Whatever your vision, we will personalize your event to your specific needs. Our state-of-the-art product line is part of a completely engineered system, with no self-manufactured products or mixed components from multiple sources. From doors, walls and flooring, to frames and stakes, everything is specifically engineered and manufactured to mesh seamlessly. 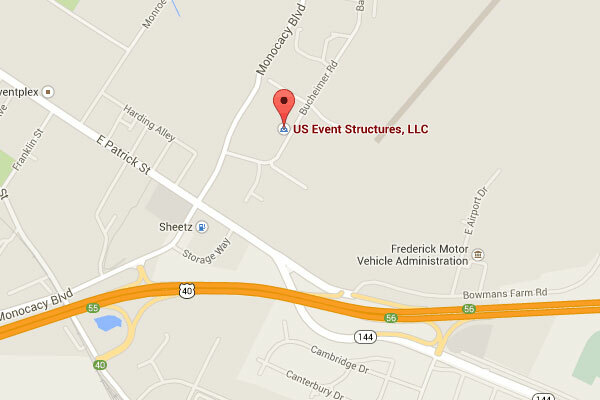 US Event Structures provides an expertly designed structure to support your event concept. You can rely on us to ensure that the quality you desire is achieved.